According to those on scene, a black Audi A4 was parked at the top of Bickel Hill when it rolled backwards down the hill, coming to rest after striking a building. GREENVILLE – Jerry’s Laundry suffered minor damage Monday afternoon after a vehicle hit the building. 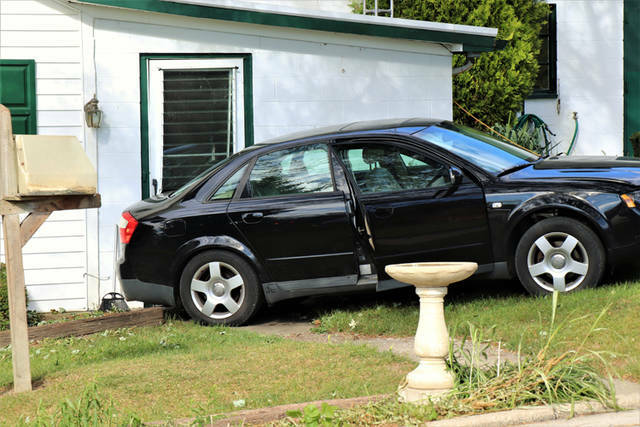 At approximately 3:15 p.m., emergency personnel from Greenville City Fire Department as well as officers from the Greenville Police Department were dispatched to 319 Chestnut St. in reference to a vehicle into a house. According to those on scene, a black Audi A4 was parked at the top of Bickel Hill when it rolled backwards down the hill, coming to rest after striking the building. 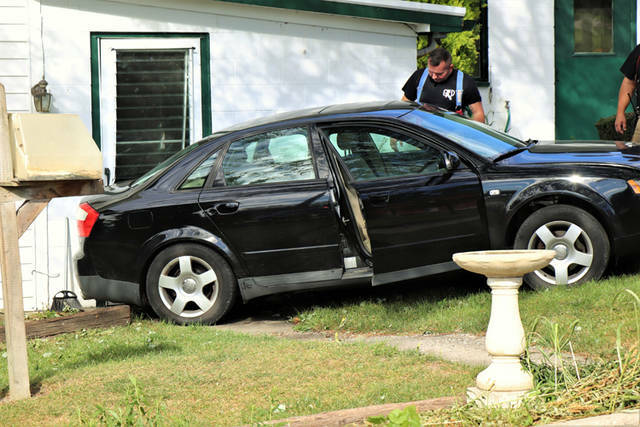 The male juvenile driver of the vehicle said he had parked the car, setting the parking brake, but failed to take the car out of neutral, allowing the vehicle to roll away. The structure in which the vehicle came into contact with suffered only minor damage and will not be affected in any major way by the incident. Occupants of the building were not injured in the accident. 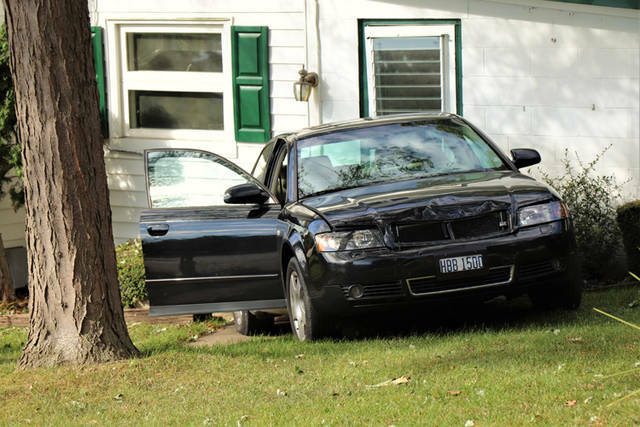 The incident will remain under investigation by the Greenville City Police Department. This entry was tagged Bickel Hill, crash, Greenville, Greenville City Fire Department, Greenville City Police Department, Greenville Fire Department, Greenville Police Department, Jerry’s Laundry. Bookmark the permalink.